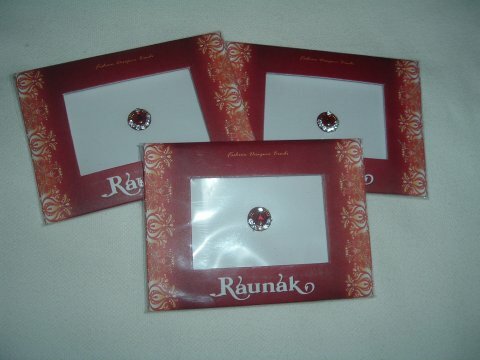 Set of 3 pack big fancy round red bindis with stone work. I just wanted to thank you for all of your help. I received the refund and everything from my orders. - The clothing looks great! I will be sure to keep Desivastra in mind for any future orders. Thanks again!